Daycare Locations - Americas Best Childcare & Learning Center, Inc.
We have three locations to care for your child. 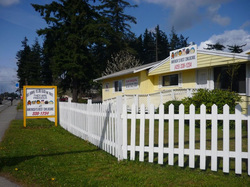 America’s Best Childcare & Learning Center, Inc.
Our Silverlake location near Mill Creek. 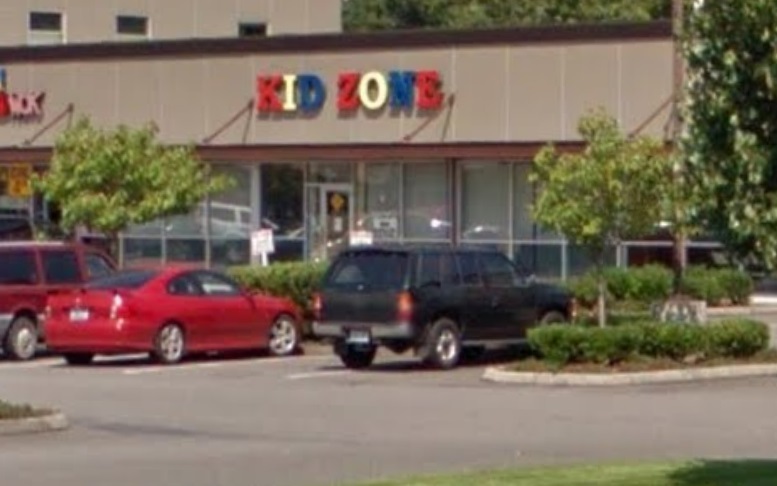 Another Best Childcare & Learning Center, Inc.
Our Everett location near Everett Mall. 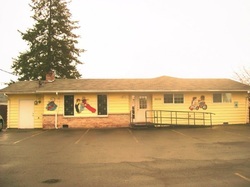 Our Marysville location located near Winco.